Easily achieve a modern, refined look with this food safe matte glaze. 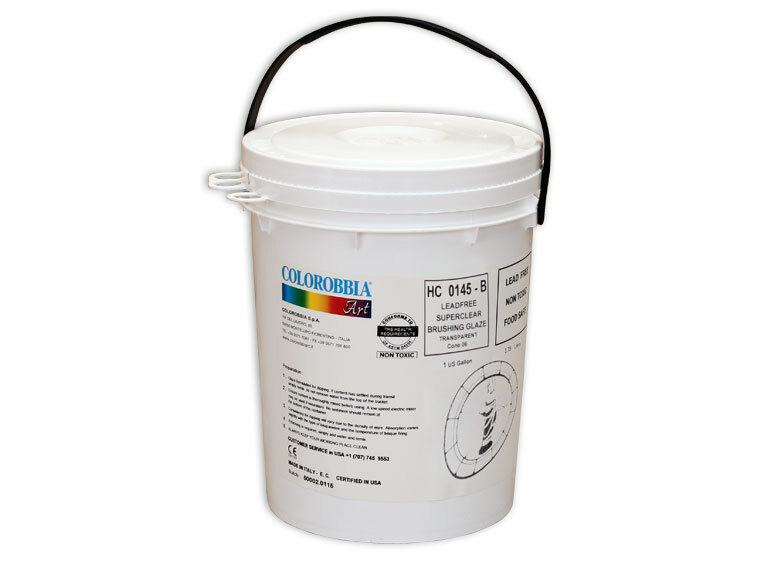 Superior performance and unbeatable convenience makes Colorobbia a great choice for all your painting needs! Why Should You Choose Colorobbia? Click here to view the technical data sheet for this product.